Thank you for visiting our website. In our website one can find: our menu, employment opportunities, contact information, and any new updated information. 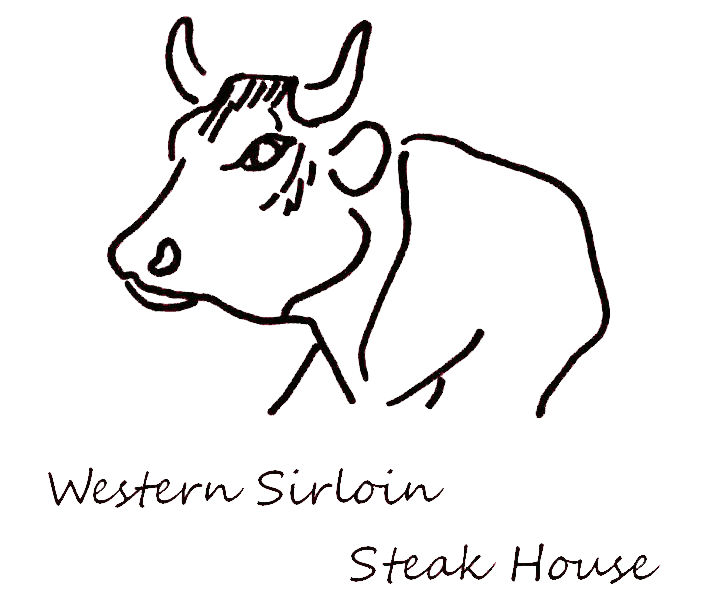 We hope to see you soon in our new and improved facilities.In the meantime you can reach us at 931-967-0789, by e-mail at westernsirloin@gmail.com, and at our facebook page We are looking forward to hearing from you. "Stacy & Jenny are friendly and provide a good atmosphere... They both are excellent at their jobs, while being entertaining and fun." "I love working here. Great place for family and friends to gather; the food is delicious and always freshly prepared. I work with excellent co-workers and managers."